I love cities. Living in a city there is nothing better than trying all the crazy food joints, drinking holes, and cultural experiences it has to offer. 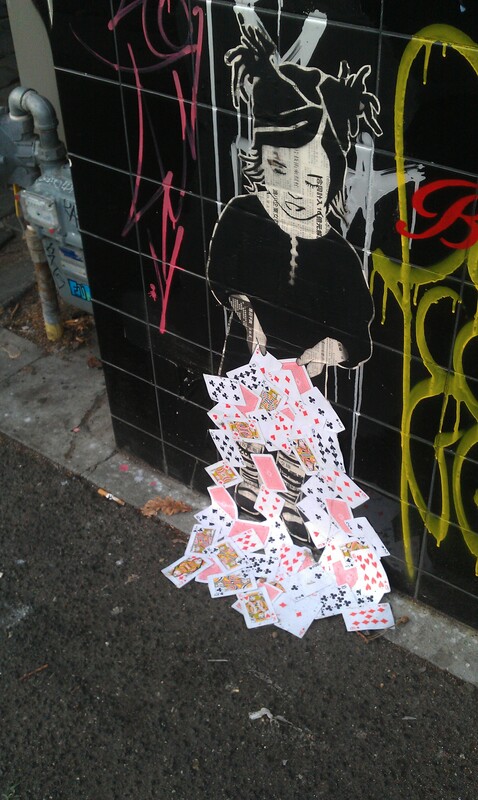 My blog is just that - a record of the good, the bad and the ugly that Melbourne has to offer. I'll let you know about the bars, restaurants, cafes, films, bands, public transport options and every other little experience that I love and hate here in Melbourne. But hey, I'm hardly the final word, I'd love a comment or two if you agree or disagree. Or if there's somewhere I must check out next time!